The difference a year can make. The Tuesday gone by marked 5th of December – a year on from some of the most torrential weather Ireland has ever witnessed and of course, arguably some of the best live TV the country has ever seen. Teresa Mannion went down as a national hero that week but there was no such media coverage for the Munster team that took the field days later. 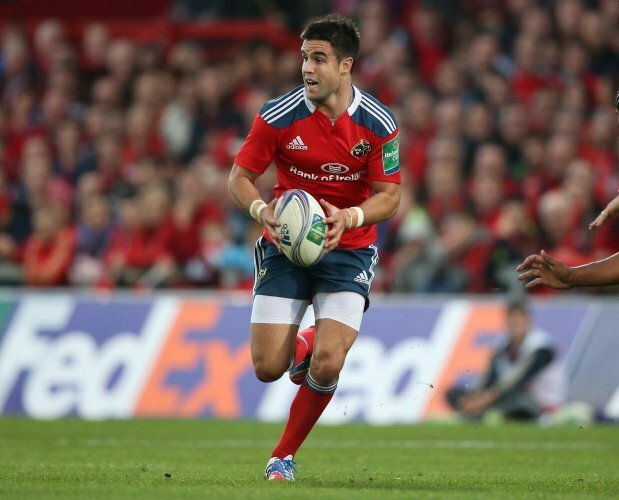 Probably with good reason as Munster’s form was likewise to the weather – grim. Twelve long months on and the light has emerged at the end of the tunnel. Tuesday afternoon and temperatures hit around the 13 degrees mark in Limerick, significantly corresponding to the brighter fortunes of Munster Rugby this season. The team are in a healthier, more comfortable position as they stare down the eye of the Tigers this time around and the best team should win on what is forecast to be a perfect Satuday afternoon for rugby in Thomond Park. 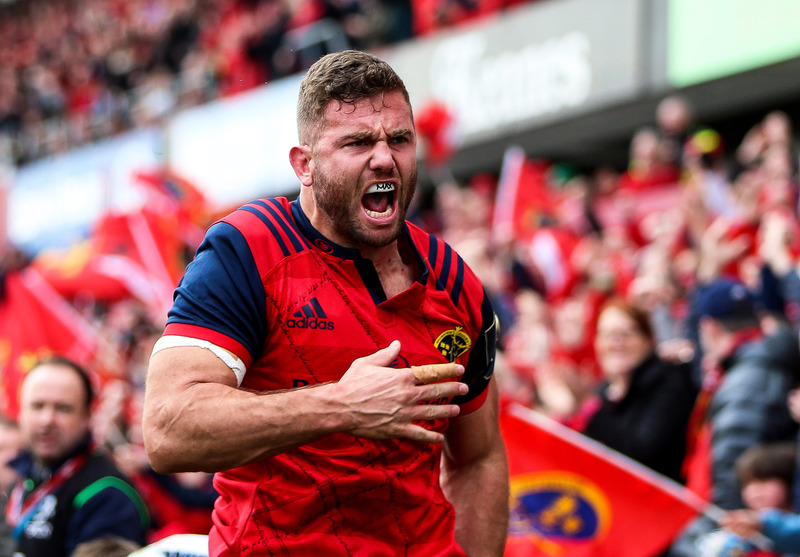 Munster have now won their last six games on the trot and whatever individuals get the nod for this one will certainly be eager to keep that momentum going. It’s no longer hope for the province, the expectation that once existed has returned and we’re all the better for it. The latest encounter was away to pool rivals Glasgow in the Pro12 in what was likely the trickiest fixture since the untimely passing of Anthony Foley. However, when the tie seemed to have slipped away, Erasmus’ troops dug deep and displayed their inner self belief when Ian Keatley pulled a drop goal out of the bag to extend the streak. It’s that sort of endeavor that the coaches emphasize so greatly that will again be the difference between the sides this weekend. This is usually the player focus section but it just so happens that both teams’ greatest assets are in direct confrontation this week. At this moment of time it may between these two for the ‘best scrumhalf in the world’ title but it will certainly between them when it comes to the Lions tests against New Zealand. Youngs’ form is getting more impressive by the day but Murray can go a long way towards extinguishing the Englishman’s challenge at the weekend. Both number nines excel in all aspects of the game but have a particular for sniping though half gaps meaning that both defences will have to be on their toes throughout. It will be a mouthwatering head to head but the winner of this battle will likely be the man behind the dominant pack. While we can assure that the two nines discussed are truly world class, these two tens are playing in world class form to match. 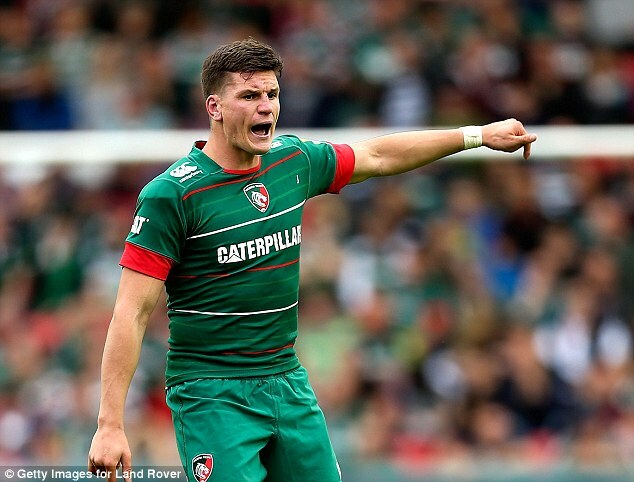 Indeed, there may be reason for Munster to be fearful as Freddie Burns has just scooped the Aviva Premiership Player of the Month award for November, but then again Bleyendaal is of course just off the back of being chosen for the more prestigious monthly Munster Haka gong. This is sure to be an intriguing feature of the match in open play but the winner of this duel will be decided by who converts their goals in what is destined to be a close affair. It’s going to be tough but nothing is impossible when the crowd and players react to eachother throughout. I am sure it will be one of those special days out in Thomond. Clear skies, full house and booze. Clear eyes, full hearts, can’t lose.